Located in the heart of Melbourne, the Grand Hyatt Melbourne will host 64th International Congress of Meat Science and Technology 2018. 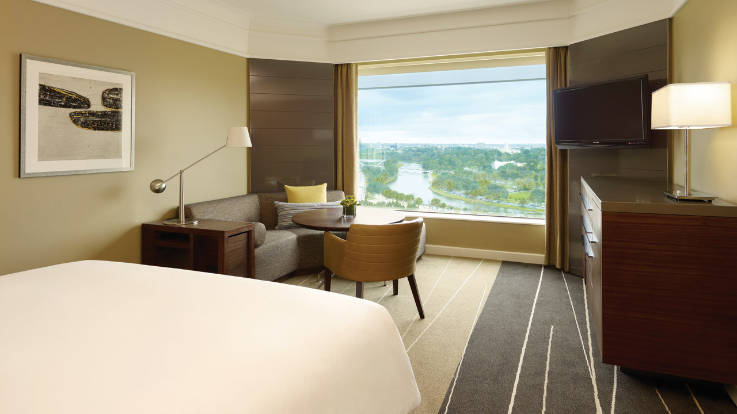 Walking distance from luxurious accommodation, 5-star restaurants and many of Melbourne's main attractions we trust that your experience at the Grand Hyatt Melbourne will be great. All accommodation except at the Grand Hyatt has now been finalised and no changes can be made. Via the registration system, we do have some special offers available through Wotif. 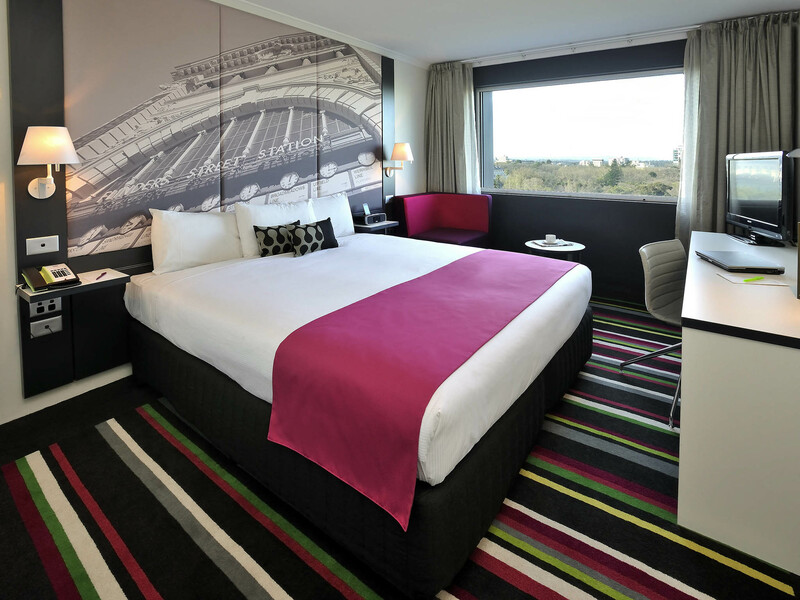 To take advantage of these extra special deals please log into your Currinda profile and click on add accommodation, then you need to click on any hotel listing and you will be redirected to the wotif site. Please note all wotif bookings are separate from the Conference Organisers and you are responsible for these bookings and must comply with the wotif terms and conditions. 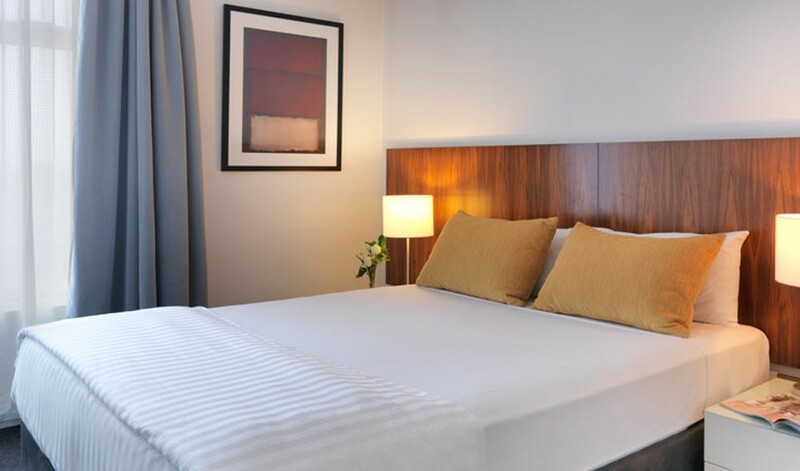 Please contact us if you would like to stay at Adina, however, the price may have increased. Please contact us if you would like to stay at Mercure, however, the price may have increased. There is so much to see and do, eat and drink and stop and shop in Melbourne that you will want to stay and explore longer than the conference. 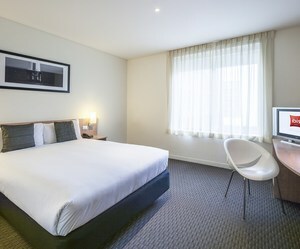 If you are arriving in Melbourne a few days before or staying longer then here is a list of things for you to explore. For more information on any of these and so much more please visit What's On Blogs. Want to explore the city but have limited time to do it? 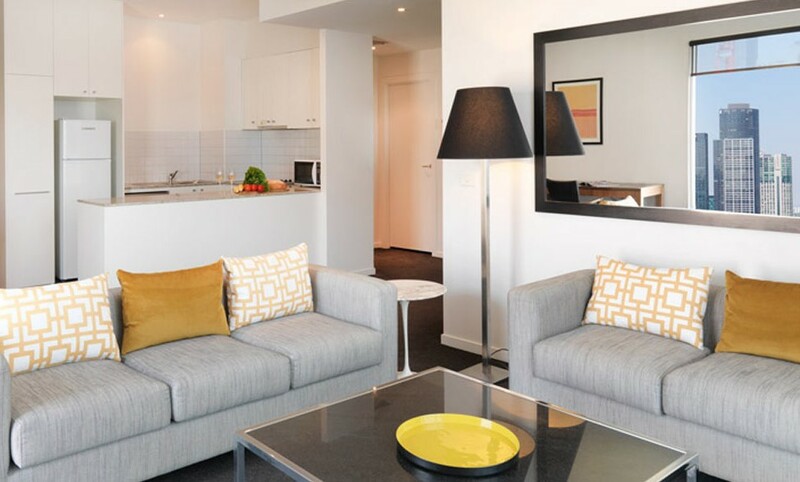 We've put together some of the most 'Melbourne' experiences you can pack into one day. You're welcome! 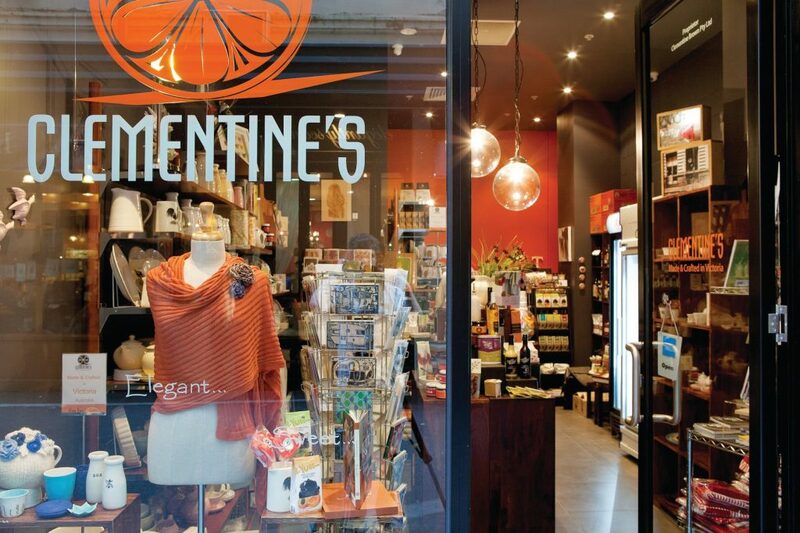 Embodying the Melbourne spirit in one tiny shop, Clementine’s in Degraves Street has a little bit of everything. Local, Victorian-made products are the script, with a range of food products, ceramics, homewares and souvenirs. While in the area, grab a coffee at nearby Degraves Espresso, one of the longest-serving cafes in the laneway. Its outside Parisian-style tables, with heaters for the colder weather, are busy all year round. 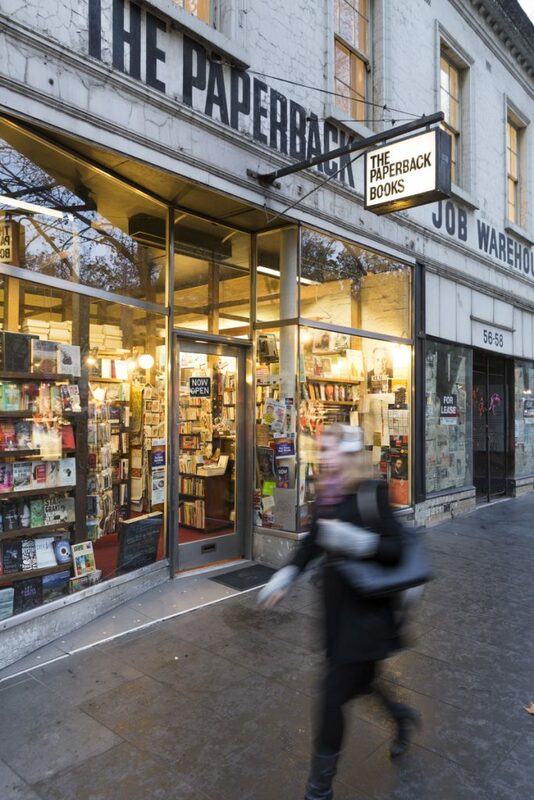 Everything about The Paperback Bookshop is nostalgic, from the dilapidated exterior to the shelves overflowing with literature. Word lovers who (rightfully) refuse to convert to electronic books will discover fiction, poetry, classic and travel books. Kimono House is a unique cultural hub in Melbourne’s city centre. Boasting a hand-selected range of new and vintage Japanese textiles, it also runs cultural experiences such as kimono dressing and Japanese language workshops. There’s an entire store dedicated to brooches in Melbourne, because, Melbourne. Along with stunning casual brooches (delicate bluebirds, crystal flowers and gold music notes), Erika Boutique is home a small selection of accessories. Melbourne Street Art Tours offers a fascinating insight into Melbourne’s underground art scene, with local street artists as guides. 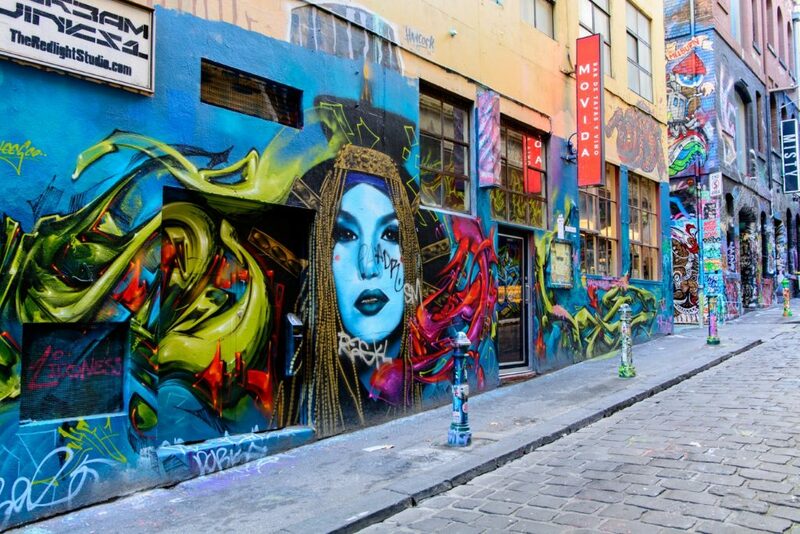 Gain a deeper understanding of the creative process and artists behind Melbourne’s celebrated street art culture. High above Melbourne on the seventh level of the Nicholas Building, the Blindside Gallery supports the city’s thriving, independent arts community. Over 25 exhibitions are hosted each year, with showcases open to the public five days a week. 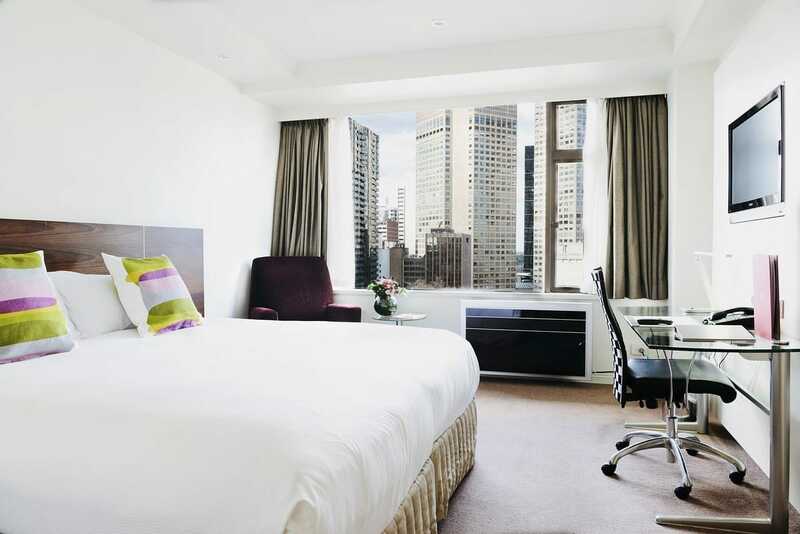 With stunning city views, the natural light beaming through open windows is a hidden extra. Banish thoughts of stuffy, traditional art. ARC ONE Gallery is a rotating gallery space featuring leading contemporary Australian works. Both solo exhibitions and dynamic group collaborations have filled the space in the past. Clothes hang from the ceiling at Seamstress’ upstairs cocktail bar, because if anything, they’re committed to the theme. The multi-level venue houses a dining room, cocktail bar, mellow basement bar and compact cafe. Spend the afternoon and evening traversing the Seamstress’ levels. If it’s classic French you’re after, it’s classic French you will receive at The French Brasserie. A relaxed, luxury restaurant on Malthouse Lane, find the likes of minute steak, bouillabaisse and cassoulet on the menu. A generous wine list accompanies friendly service. If you’re feeling indecisive, the five-course degustation menu is never a miss. An intimate space meets impeccably executed dishes at HiHou. The tapas-style menu is best for sharing, while the extensive drinks selection covers hot shochu, sake, plum wine, cocktails and Japanese beer and whisky. Seek out more at A foodie’s guide to Flinders Lane. 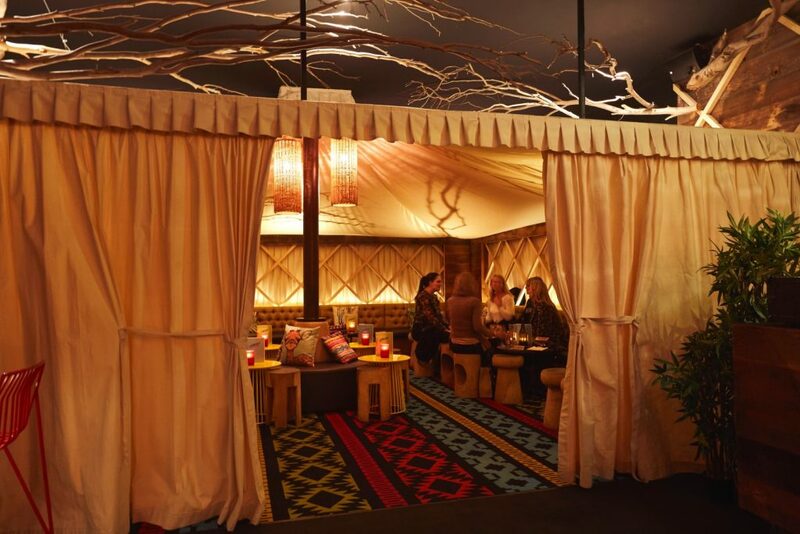 A two-level venue with a fully-serviced restaurant and indoor ‘glamping’ tent, Glamp Cocktail Bar has it all. Savouring African-inspired cuisine at downstairs Polepole Bar is a clever choice, but if you’re gunning for the cocktail lounge, try the savoury cigars. Rich, herbed fillings are rolled in Tunisian brick pastry and flavoured with edible ash. There’s a small wine and spirits list along with cocktails. A barely-signed bar hiding on Crossley Street (ironically, there’s not a lane in Melbourne named Romeo), Romeo Lane is small and intimate. Cocktails that span the spectrum of the rainbow rotate regularly. Tell the bartender what you like, and they’ll point you in the right direction. Small, tapas-style plates including cheese and terrine are on offer. A split-spaced bar divided into East and West parts of Cold War Germany, Berlin Bar is undoubtedly unique. To keep you entertained, there’s a wine, beer and creative cocktail list. The ‘Angela Merkel’ is a citrus-packed vodka, triple sec and elderflower cocktail finished with sugared rum. Nibbles including pomme frites (French fries) and cheese plates will keep you going through the night. Seek out more at The Essential guide to Melbourne’s hidden bars. Running until late April, there’s still plenty of time to see the performance that features more than 500 award-winning costumes, 200 head-dresses and a nonstop parade of dance-floor classics. Based on the Oscar-winning film, Priscilla – Queen of the Desert is an hilarious adventure through self-discovery, sass and acceptance. Speakeasy HQ packs in the punters with a tantalising mix of cabaret, burlesque, comedy and quirky performances. On Friday and Saturdays, grab a nightcap and relax to a smoky soundtrack of blues, jazz and soul. 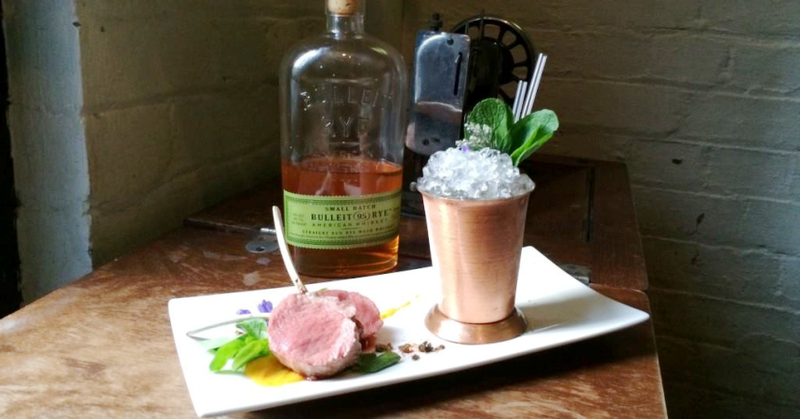 If you’re still kicking around the city into the wee hours, head to Beneath Driver Lane for a night cap. A brand new stomping ground for late-night workers, shift workers and night-owls alike, the doors close at 3am nightly. For more ideas, head to A guide to late night dining.